We had a fun Halloween at a neighborhood party! 'Hope yours was filled with lots of treats! Hilarious ! I watched an episode of Gilligan last night - the one where Gilligan dreamed he was a vampire! Haha! Y'all make a lovely Mary Ann and Skipper! 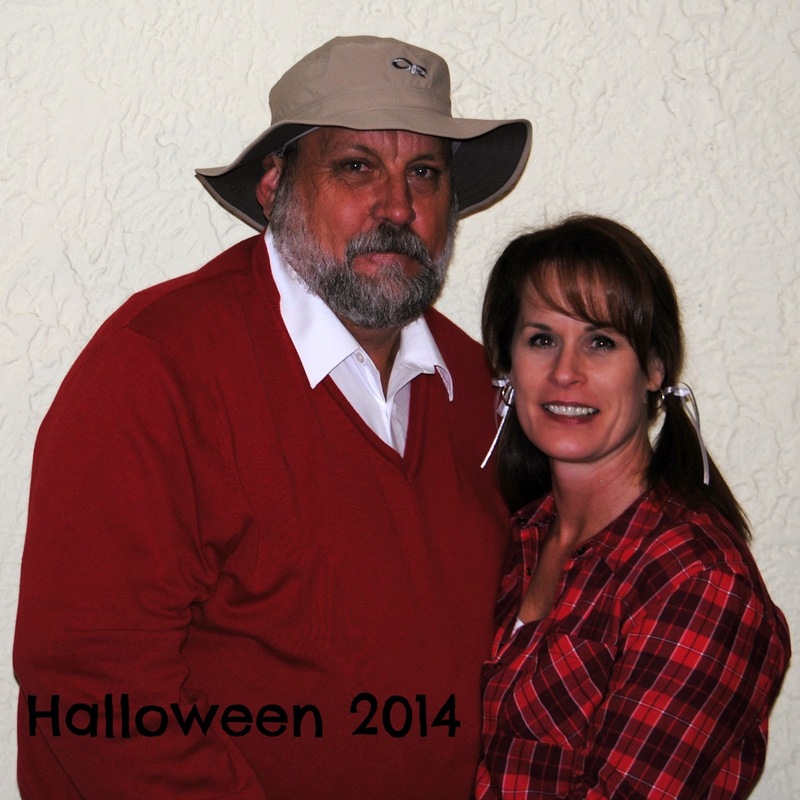 I said Skipper - but I meant Gilligan- duh! And yes such fun! How cute! And you are the perfect Maryann! too cute :) Looks like you all had some fun!